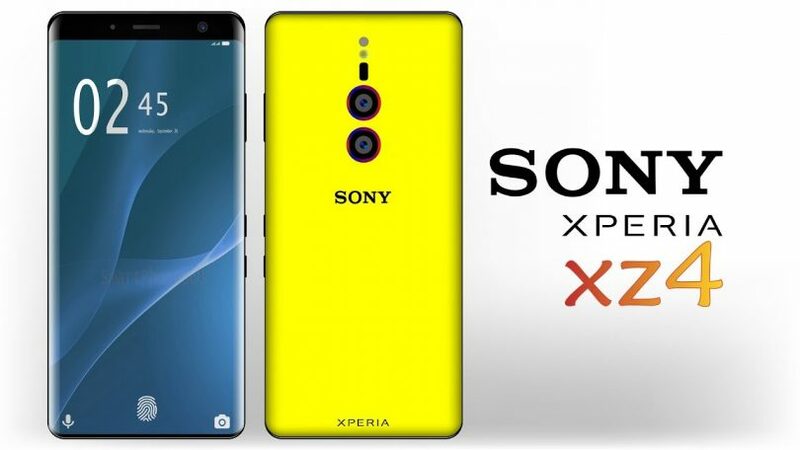 The Chinese TENAA Regulator, which has been certifying communications equipment, has confirmed the key features of the flagship smartphone Sony Xperia XZ4. The dimensions of the device are 166.9 x 72.4 x 8.3 mm with a body weight of 188 g. The smartphone will be available in colors Spring Snow White, Meteorite Black and Purple. The screen of the device is made using OLED technology and has a diagonal of 6.4 inches at a resolution of 3360×1440 pixels. As the single-chip system is Snapdragon 855, the amount of RAM is 8 GB, which is a novelty for Sony smartphones. The capacity of the flash memory is 256 GB. The battery capacity is 3680 mAh, not 4400 or 3900 mAh, as reported earlier. The smartphone is equipped with image sensors with a resolution of 52, 26 and 8 Mp. The front camera will have a resolution of 24 megapixels. From the box, the smartphone will run under the operating system Android 9.0 Pie. The announcement of the Sony Xperia XZ4 should take place at the Mobile World Congress 2019 in Barcelona.